Colón is a beautiful, sea port city in Panama. With a population of more than 78,000 citizens, it is named in honour of Christopher Columbus. Colón is the grand opportunity for a fascinating vacation amongst contrasting buildings – beautiful yet run down – and lively people. Touristic attractions include Colon 2000, Gatun Lake and Fort San Lorenzo. Cheap flights to Colón are now available for a limited period of time, so get ready to enjoy this Caribbean destination. Colón is the home of Enrique Adolfo Jiménez Airport (ONX), which is a 20-minute drive from the city centre. Tocumen International Airport (PTY) in Panama City is the hub airport of Panama and an hour's drive from Colón. Tourists can commute between the cities via taxi, railway or ferry. The Colón Free Trade Zone is a major attraction for many who intend to go on a shopping spree in the city. It is home to 1751 companies and receives more than 250,000 visitors a year. Forming part of the Panama Canal, this large artificial lake is situated in the valley of the Chagres River. Blissful outdoor adventure awaits on this beautiful lake. Amongst lush rainforests, enjoy an eco-cruise, kayaking or fishing! Upon your stay in Panama, you should definitely expose your palette to the diverse cuisine on display. Enjoy typical meals, including local fruits and vegetables such as squash, yuca and plantains, along with delicious seafood, coconuts and mangos. The city has a tropical monsoon climate, with two seasons (wet and dry season). Tourists should note that the dry season occurs from December to mid-March, and the wet, or “green”, season from mid-March to mid-December. The busy tourist season takes place in the dry months. Visiting in the month of November is best avoided as the weather conditions become monsoon-like. The Festival of the Devils and Africans takes place during March, it is a sensational encounter with profound dancing. A trip to the city of Colón will bring forth the chance to embrace the Afro-Caribbean culture. A culture bearing a distinct vibrancy and sensational bold colours to match its charm! Colón is nestled on Panama’s Caribbean coast, and it is associated with the most amazing cruise ships. 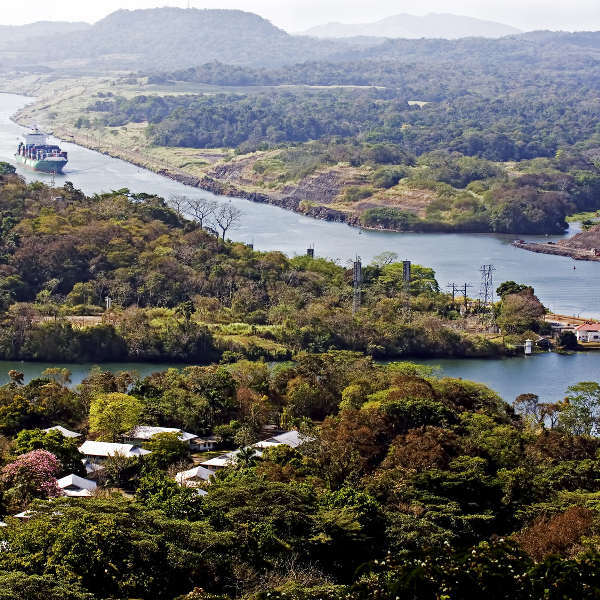 Take in exquisite views of the Panama Canal, it is an impressive engineering accomplishment. Colón mesmerizes you with its natural scenery, traverse through the virgin rainforests, where you’ll find sloths, an impressive 900 species of birds and several plant species. A trip through Panama’s natural scenery will afford a fulfilling sense of endearment as you walk amongst the serenity which the Caribbean destination evokes. Those who enjoy a good dose of shopping will enjoy Colón even more, as they wander upon the Duty Free Trading Zone. Visit Colon 2000, a gleaming and modern establishment where bucket loads of shopping take place. Colón will surely reward you with a well spent time in the city. Be sure to delve into the delicious food in the city’s finest restaurants. 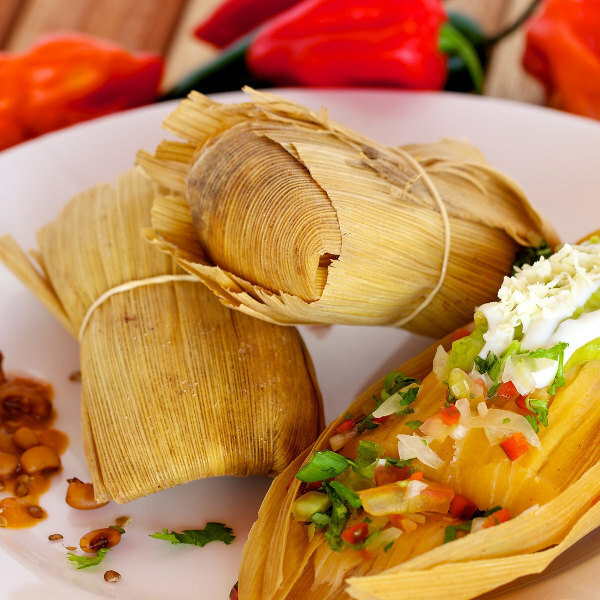 Dishes including sancocho, tamales, empanadas and ceviche are all worth trying! Compare several airlines and book your cheap flights to Colón online at Travelstart! You should be up-to-date with all routine vaccinations before travelling to Colón. These vaccinations are essential as they will protect you from illnesses such as measles, mumps and rubella as well as polio, tetanus, chickenpox and influenza. 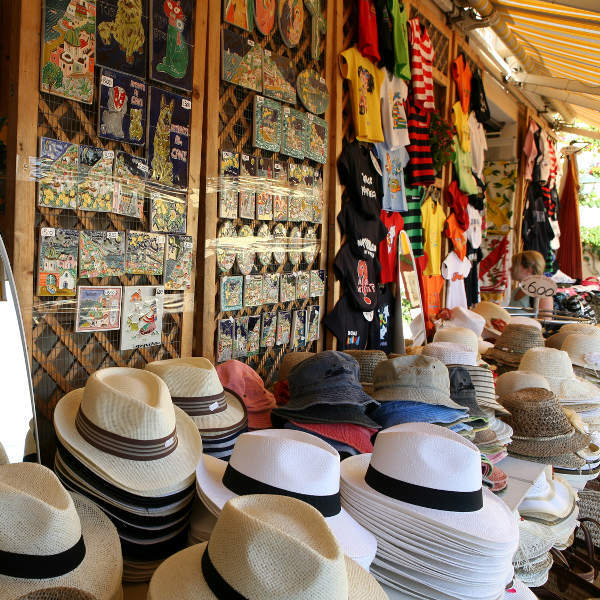 Tourists are advised to remain cautious throughout their travels in Colón. Avoid walking around alone. Do not flash your valuables in public. Keep all your belongings in sight at all times.